Home English Sye Raa teaser on Megastar’s birthday? Sye Raa teaser on Megastar’s birthday? 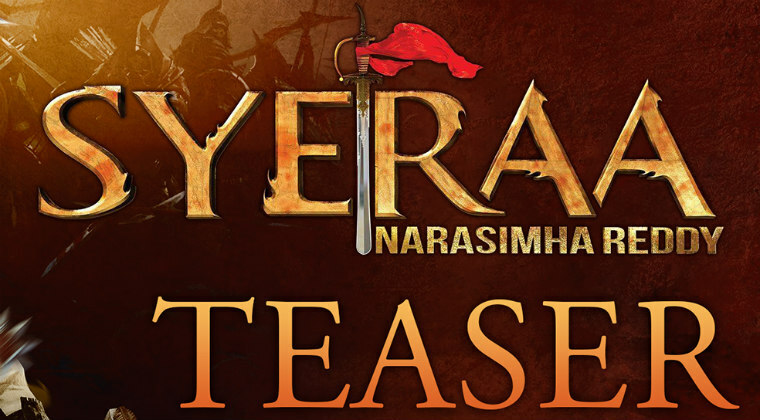 The makers of Megastar Chiranjeevi’s upcoming movie ‘Sye Raa Narasimha Reddy’ are reportedly planning to unveil a small teaser on August 22nd. Last year on the same date, the film was announced and it delighted the fans. This year too we might expect similar sort of announcement. ‘Sye Raa’ is based on Telugu freedom fighter Uyyalawada Narasimha Reddy’s life and Chiranjeevi is playing the lead role. Surender Reddy is directing the movie. So Mega fans get ready!